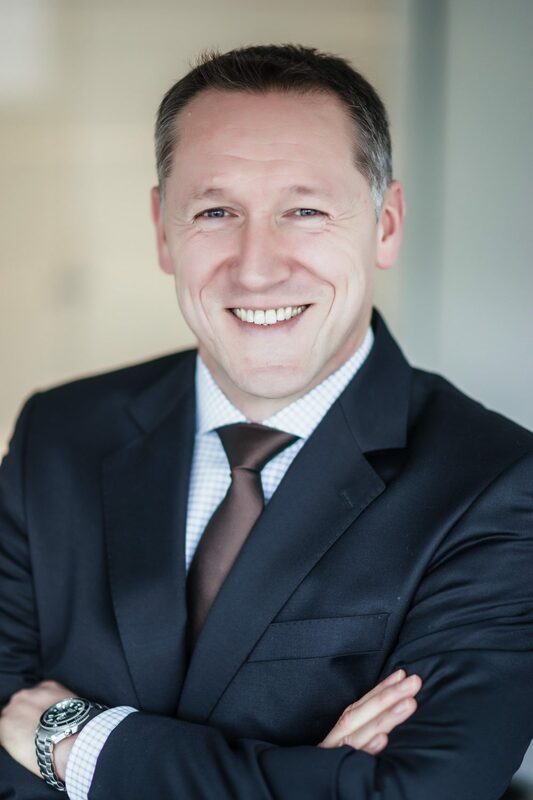 The World Cargo Centre in Leipzig is your gateway to the world! The Leipzig World Cargo Centre, built directly in the Leipzig Airport in 2007, is located directly in the inter-modal hub and provides optimal connections for rail, road and air traffic. 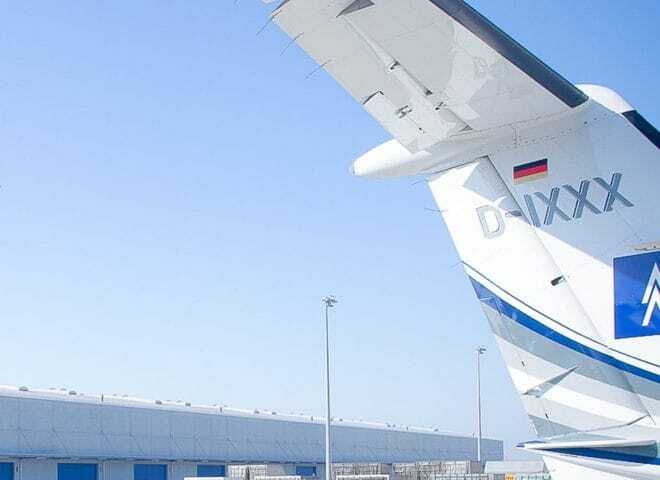 The location is distinguished in particular by being the second strongest freight airport in Germany and by its very good traffic connections. The location has 24/7 service to ensure smooth operations. Let us – and the location – convince you! 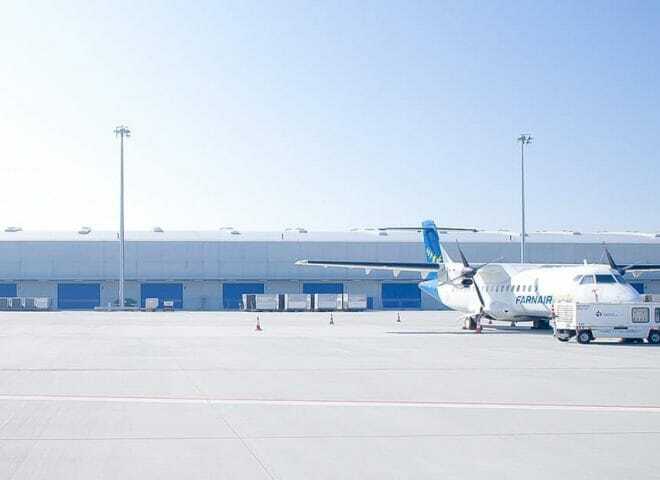 It offers servicing of the logistics centre from both sides as well as a guarded security zone with direct flight connections. There is also an undeveloped area of office and social areas, which is now available for immediate Expansion. Use the location of the WCC to your advantage. The direct connection to the runway saves time and unnecessary transport whilst allowing time savings and flexibility. The rear (air-side) of the WCC Leipzig not only has a direct connection to the Leipzig Airport, but also a guarded security zone. You can see here, what the WCC Leipzig still offers! The structure of the hall and the availability can be seen here! 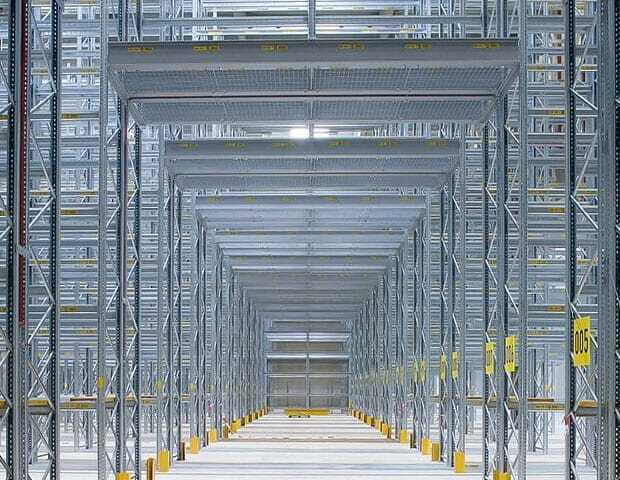 Are you looking for a new logistics site? 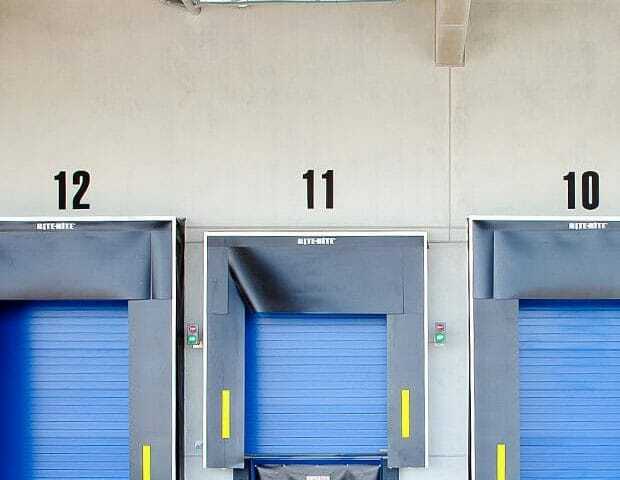 Are you looking for modern warehouse space to match your specific requirements? Let's work hand in hand on a new development! We're here to help!